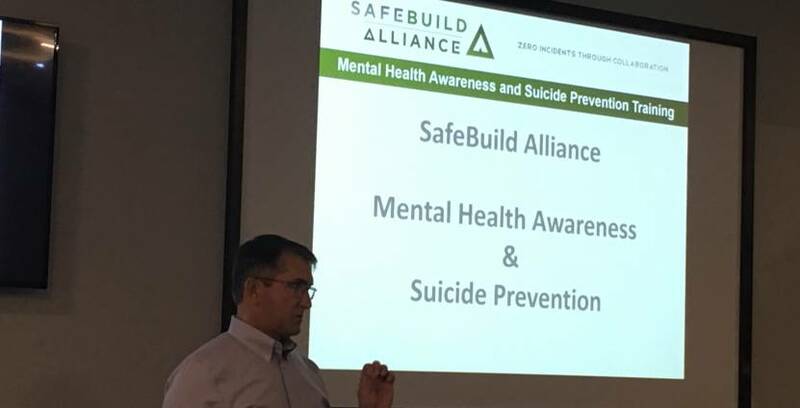 SafeBuild Alliance has completed an Oregon OSHA training grant designed to educate construction workers on mental health and suicide prevention. Funded at the end of 2017, this grant was awarded to provide information to construction workers and their families about how to get help and how to intervene. SafeBuild Alliance is a nonprofit organization dedicated to transforming the construction culture and eliminating incidents and injuries on construction job sites. The resources created and curated through this grant-funded project are all available on SafeBuild Alliance’s website within the newly created page, Mental Health & Suicide Prevention. These resources foster and support conversations addressing mental health and the risk of suicide among construction workers. Although the risk has been recently recognized by other leading construction advocates and groups, it may be surprising to some that the Construction industry rates as the second highest rate of suicide in the United States at a rate of 53.3 per 100,000 workers according to the CDC. Additional information provided by SafeBuild on this new web page include risk facts, warning signs, prevention tips and resources. Particularly useful is the creation of three new (no cost) toolbox talks that are designed to be used on-the-job. The project also included the provision of training sessions on Mental Health Awareness and QPR (Question, Persuade and Refer) Training to construction industry community members. 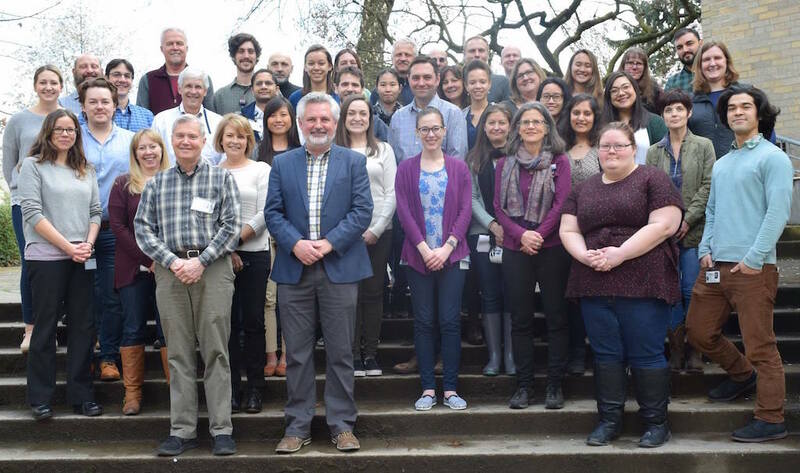 SafeBuild also shares links to the free mental health training, including QPR, provided at no cost within Clackamas, Multnomah and Washington counties through GetTrainedToHelp.com. We appreciate SafeBuild’s dedication to the construction community and its commitment to, and recognition of, the importance of addressing mental health.